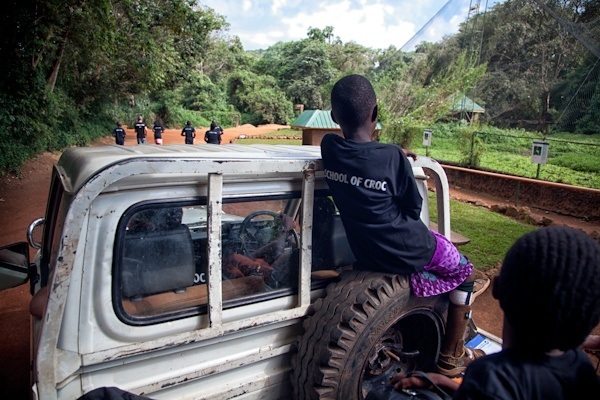 Innermedia is lending a hand in Uganda this month at the School of Croc. Ralph is helping the children by setting up and filming challenges, keeping an eye on safety, and supporting fellow staff and students when Melissa can’t find the other crocodile. Then I focus on what I’m supposed to be doing, which is filming. This is the second way Innermedia is contributing; we’re making a film for CoRSU hospital. Corsu offers assessment, surgery, rehabilitation and follow up services to children with severe physical disabilities. School of Croc takes children from their hospital setting and teaches them about with wildlife. This is a typical day at the School of Croc. School of Croc offers them something as well; an adventure and an original experience with their country’s indigenous wildlife. For years, Safari Pete has been developing techniques and harnesses that enable the humane capture of crocodiles that threaten African communities. 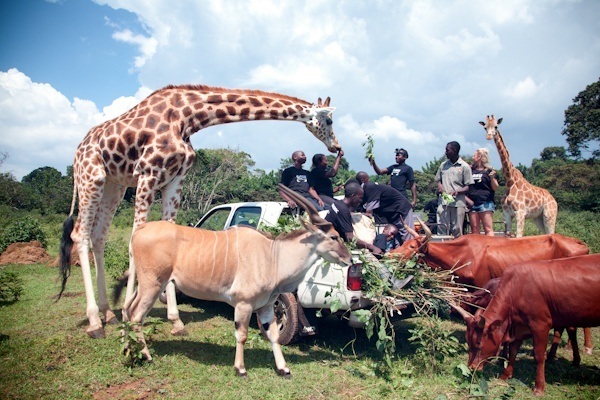 He has also worked with a variety of other animals and promotes wildlife conservation through partnerships with British schools. 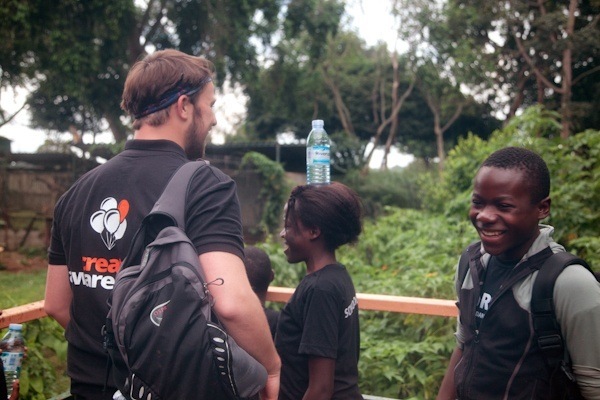 Pete met the Head of CoRSU’s charity, Tobias Slanz, on a return trip from Uganda. Tobias told Pete about the social difficulties children with severe disabilities face. Pete wondered if these children could be helped by giving them a unique experience. UWEC (Uganda Wildlife Education Centre) got involved in the project and the School of Croc was launched. 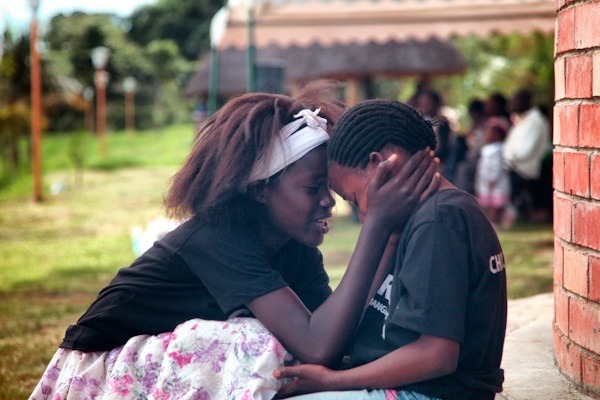 Nakinga Leilah comforts Nakuya Vivian, who is sad to leave the School of Croc. Ralph keeps morale high outside the chimpanzee house. 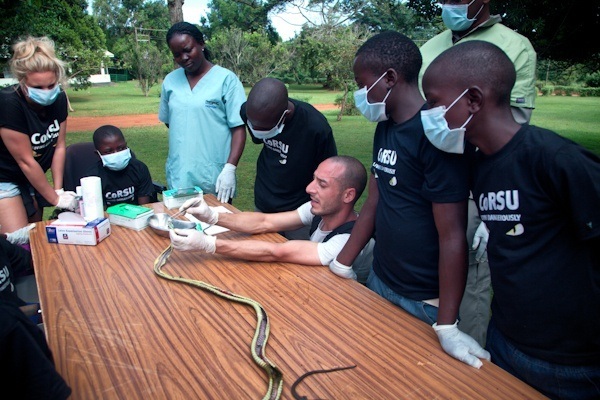 Safari Pete teaches about the anatomy of snakes during a python autopsy. Bearing witness to an unprecedented project with wildlife and children has been rewarding; the kids are as fun as they are tenacious. Plus, the trip has taught Innermedia a few lessons. 1. Hippos are noisy eaters. 2. A giraffe may try to eat your bandana. 3. Large mammals are a lot faster than they look. Most importantly, if you give children an opportunity to meet a challenge, they will inspire you. School of Croc en route to meet their next challenge. Notes: CoRSU provided hundreds of free surgeries a year to children with crippling disabilities. School of Croc challenges these children by enabling them to endeavor unprecedented tasks while experiencing the wildlife that is indigenous to their culture. Keep up with Ralph and Melissa’s adventures on our instagram account.